Jon Faine’s co-host is broadcaster Jacinta Parsons. She’s the assistant music director of ABC Local Radio and Double J. 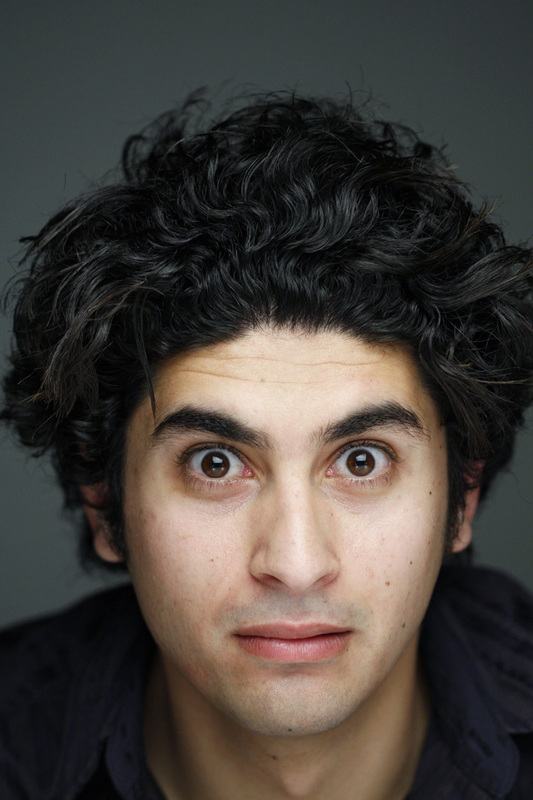 Their first guest is actor, writer and comedian Osamah Sami. His memoir Good Muslim Boy was published in 2015. 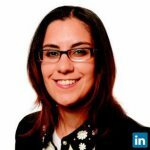 Read more and listen to the interview with Osamah on the ABC.